More reviews! 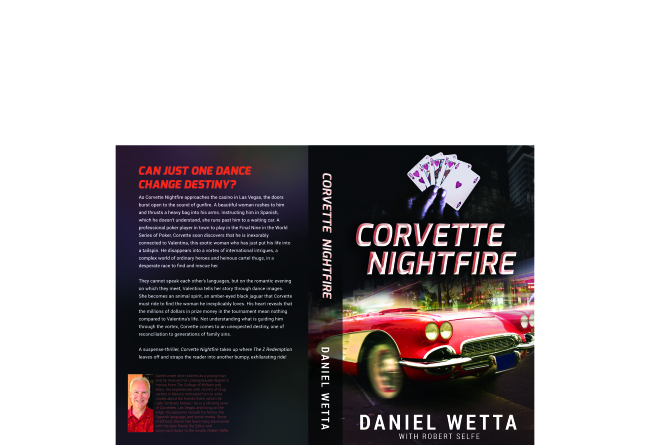 More excitement about the character you will love, Corvette Nightfire! “”Corvette Nightfire’ quickly establishes that this book is as likely to break your heart as it is to send it racing…A fabulous read, ‘Corvette Nightfire’ is high stakes and fast paced all around and the reader is all the better for having taken the ride!” (Paige Mitchell, Goodreads reviewer). Excerpts from Reviews of The Z Redemption!